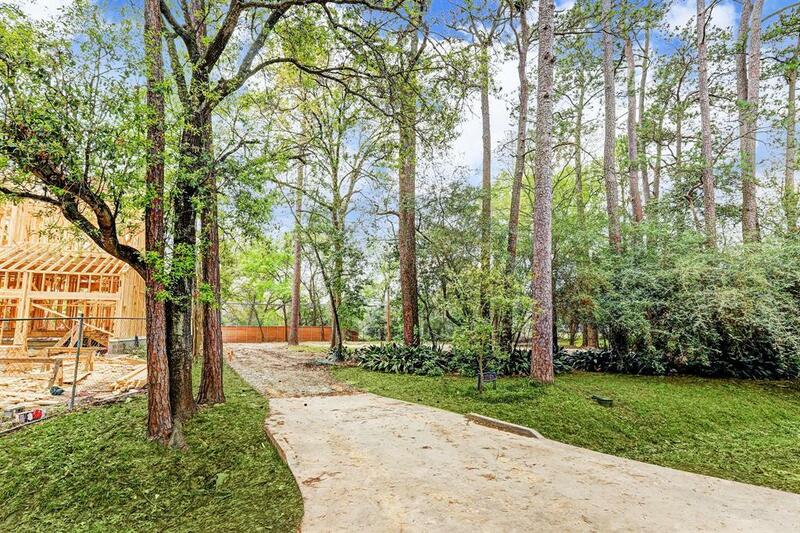 Remarkable opportunity to design and build your dream home in this highly desired Memorial area neighborhood. 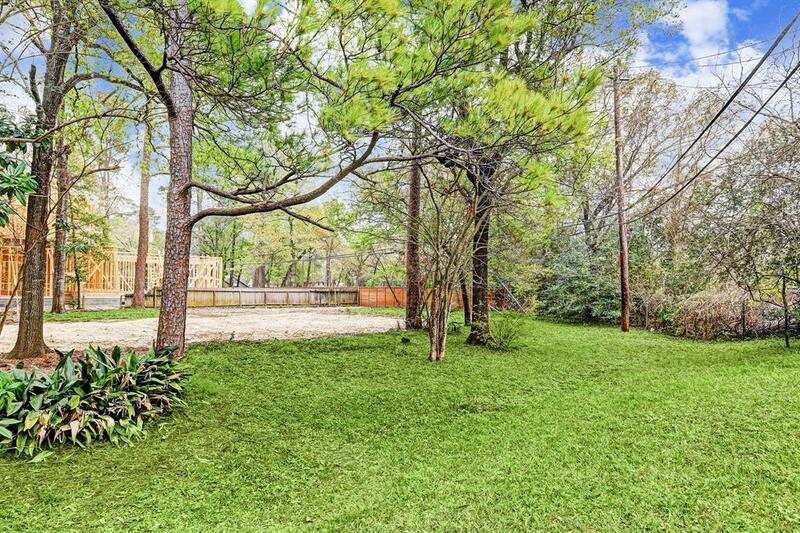 The lot is cleared and ready for a new home in the attractive Gaywood subdivision zoned to Spring Branch schools. Also great access to Town & Country Shopping Center and City Center. 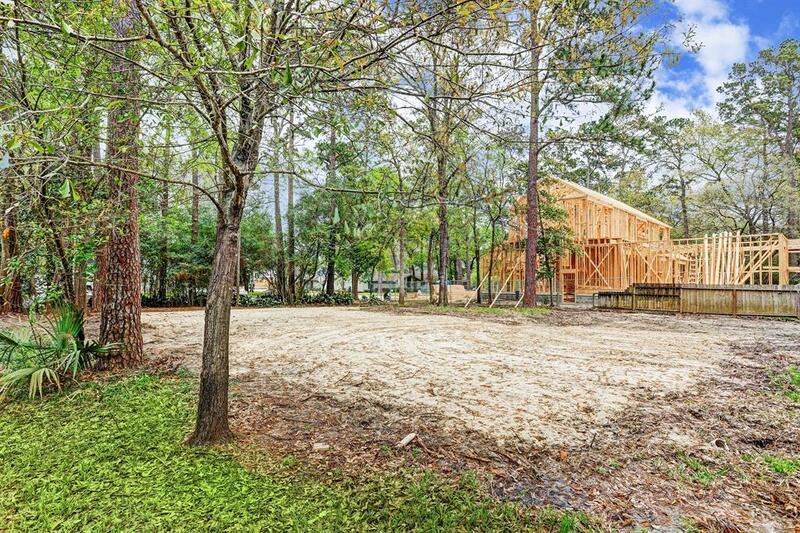 This oversized lot is in ideal location for nature lovers -enjoy walking, hiking, and biking at near by Terry Hershey Park and the Edith Moore Nature Sanctuary. Zoned to desirable Schools - Rummel Creek Elementary, Memorial Middle School , and Strafford High School (buyer to verify availability for schools) . 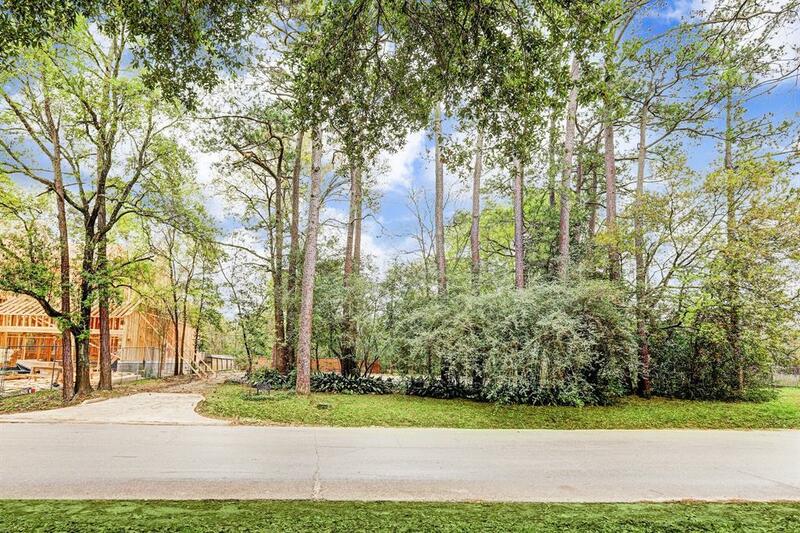 Lot offers a convenient location to major roads -Beltway 8, Westpark Tollway, I-10 interstate.